Rock got no reason, rock got no rhyme, you better get me to school on time! NiceraIzCool, BarryX15, zoroa_14 and 3 others like this. yeah, a whole bunch of 4yr anniversaries are coming up now. zoroa_14 and Qazz like this. Happy Birthday! 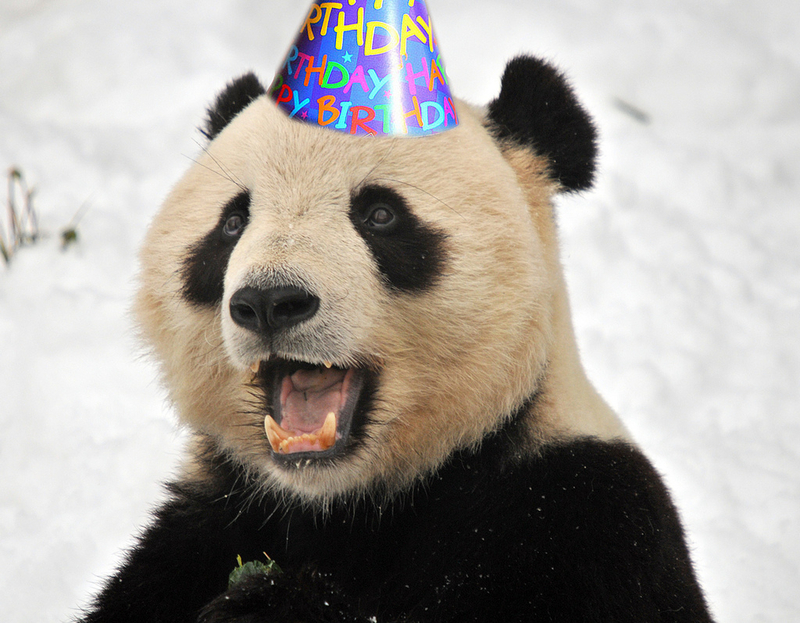 I hope you have an awesome birthday, and don't forget to feast on lots of sugarcane, bamboo, and more! Driver_X, sunnydb0y and melvin484 like this. Oh you little noob aap! I'm still cute D:, you're lucky I was away at work, so I couldn't sass you back for that! Qazz, dannyotis13 and Stephfork like this. NiceraIzCool and 2mad like this. NiceraIzCool, ImDeity, Watif2711 and 10 others like this.